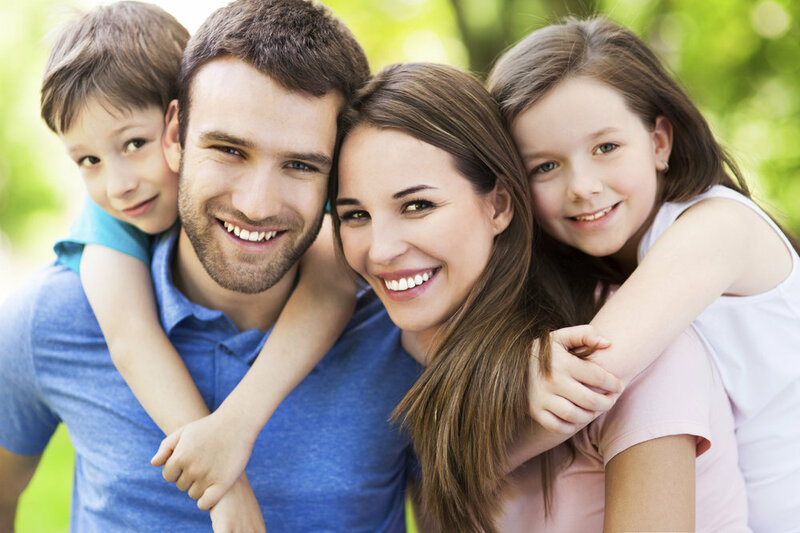 At Dental Arts Center, we strive to provide patients with the most comfortable care. Dr. Lorents, along with his welcoming and knowledgeable staff, work to make your next dental service one you can look forward to. Experience excellent dentistry and care from Dental Arts Center. Book your Appointment today. Edward Lorents, DDS is an experienced dentist, trained and equipped to perform any and all dental implant surgeries and procedures for his patients onsite, as well as a variety of cosmetic dentistry services.